Working to cleanse and protect every strand, the reviving shampoo utilises a Multi-Spectrum Defense Complex to help fight fade, and tone-enhancing pigments to help maintain colour vibrancy for up to 18 washes. 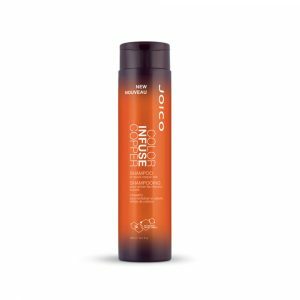 Its Bio-Advanced Peptide Complex repairs from root-to-tip, ensuring frizz is diminished and shine is illuminated. 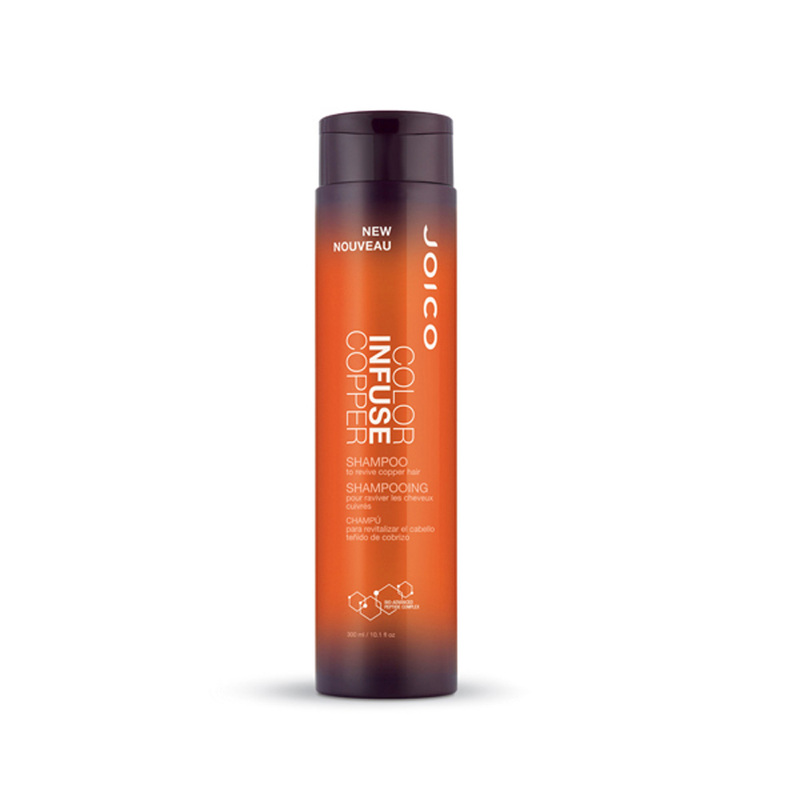 Added Anionic Dye Technology ensures colour-enhancing dyes stay put, for brighter, stronger hair.